Mar. 05, 2019 Toronto eSchool team has been selected to compete in the final round of The Boardroom Case Competition. Jan. 03, 2019 Toronto eSchool students signed-up The Boardroom - 2019 UofT Rotman Commerce’s High School Business Case Competition! 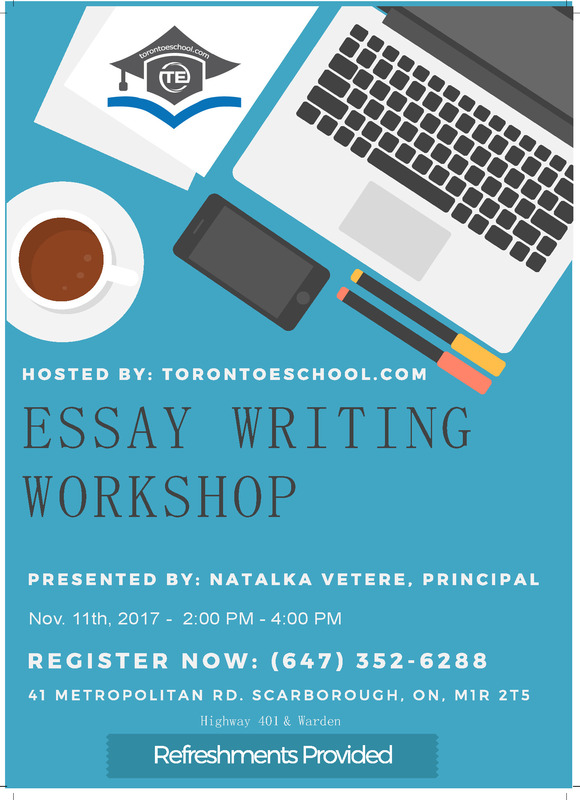 Dec. 20, 2018 Toronto eSchool 5th Anniversary Celebration: Win a Free Course!